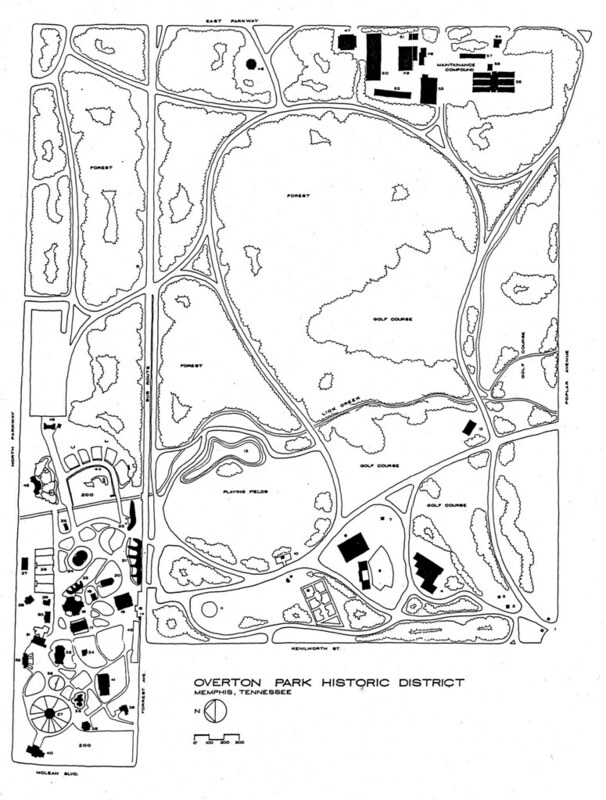 Almost 40 years ago, a grassroots band of activists organized, called themselves Citizens to Preserve Overton Park, and fought a battle against the federal government that persisted all the way to the U.S. Supreme Court. 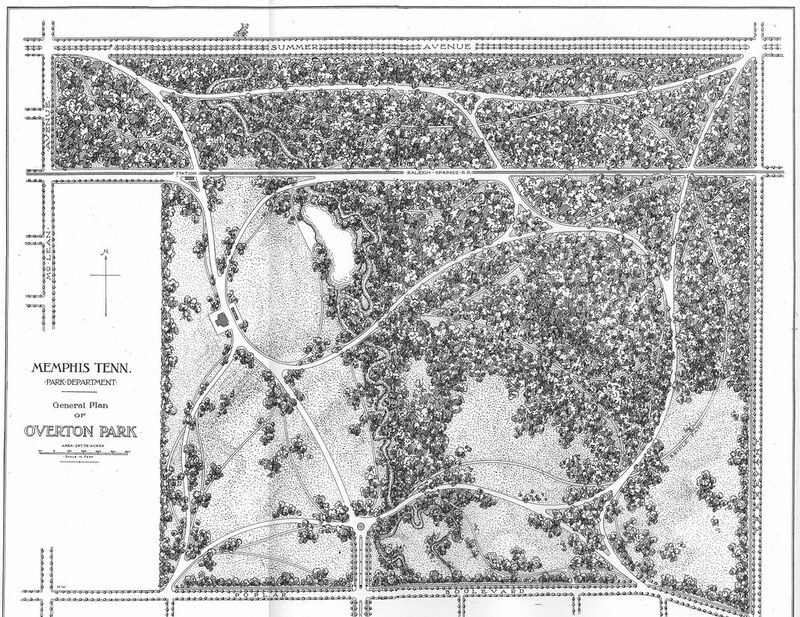 They won in 1971, effectively killing a plan to build a six-lane stretch of Interstate 40 through the park. Earlier this month, a small group of Midtown residents organized, called themselves Citizens to Preserve Overton Park in honor of the original group and prepared to fight a different kind of development in the park. 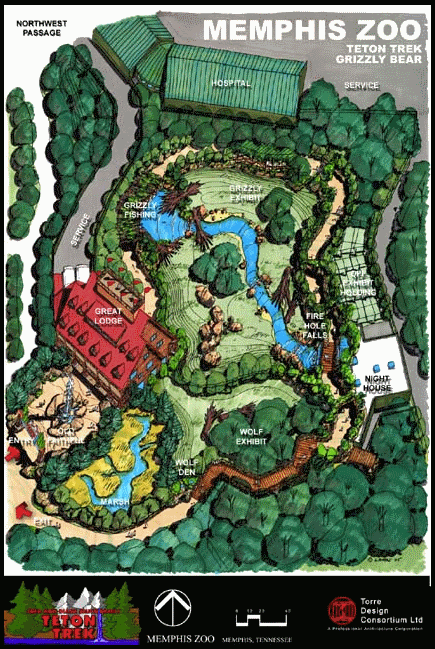 The new target is the Memphis Zoo, which recently cut down four acres of forest - or about 139 trees - to make way for a planned expansion. 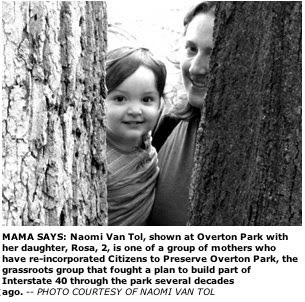 The three mothers who re-incorporated Citizens to Preserve Overton Park this month are concerned that another 17.5 acres of the park's old-growth forest, which has been fenced off by the zoo, could be at risk of a similar fate. The two grassroots park efforts are separated by more than four decades, different areas of focus and different attitudes toward parkland. The earlier park battle lasted about 25 years and concerned a variety of transportation issues, and the original group of supporters was comprised of environmentalists and citizen activists. Local attorney Charles Newman, who was then as now a member of the historic Memphis law firm Burch, Porter & Johnson PLLC, was eventually brought on board. The new group is just getting started. But it already has distributed its message far and wide in a way that the earlier park supporters couldn't have, thanks to the Internet. "We of course weren't involved in that fight, but it's still an inspiration to us. They managed to accomplish what at the time seemed like an impossible goal." Whereas the previous incarnation of Citizens to Preserve Overton Park took on the federal government, the new group is focused on the zoo, which is visited by about 1 million people each year. The three mothers who re-incorporated the group - Stacey Greenberg, Amy Stewart-Banbury and Van Tol - are all members of the zoo and regularly walk the trails at Overton Park. The 1971 Supreme Court case was decided on the grounds that the federal government can only fund construction of a highway through a public park in the absence of a "feasible and prudent" alternative. Even today, an older generation of Memphians is still prone to reminisce about how a group of "little old ladies in tennis shoes," to use the popular description, stopped the federal government in its tracks. The high court's sympathy for the park supporters is evident in the majority opinion that was written by then-Justice Thurgood Marshall. "The growing public concern about the quality of our natural environment," he wrote, "has prompted Congress in recent years to enact legislation designed to curb the accelerating destruction of our country's natural beauty." Where the earlier group had numbers and legal support, however, the three mothers who re-formed the park group have advantages of their own. 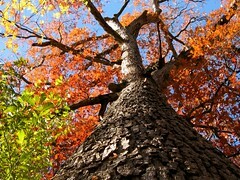 Their Web page, overtonparkforever.blogspot.com, is a clearinghouse of information about their effort. It's also put them in touch with likeminded people from around the country. A representative from a California preservation group e-mailed the Memphis group recently in light of a similar effort under way there. 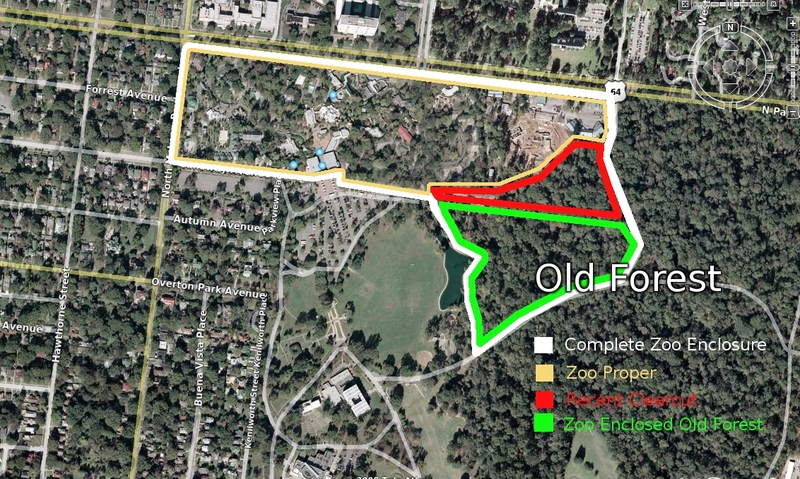 Van Tol said her group hopes to meet at some point with zoo officials and negotiate with them to rework the 17.5 acres that have been designated as the site where a forest trail area will be developed. She said the zoo has not been upfront about its intentions for expansion, which included clear-cutting the four acres to make way for the new exhibit Teton Trek. 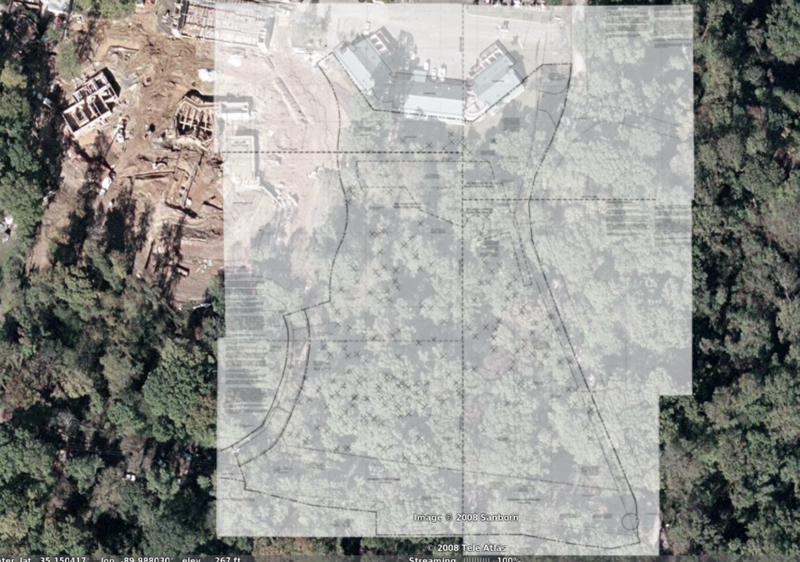 That exhibit has a planned completion date of summer 2009. "After we prepped that land to build the infrastructure for the (Teton Trek) exhibit is when we started to receive comments, that certain people were surprised," said zoo spokesman Brian Carter. "From our vantage point, though, we were very clear what our intention was. Our master plan has been a public document for 20 years." Van Tol said the plans took her group by surprise for several reasons. 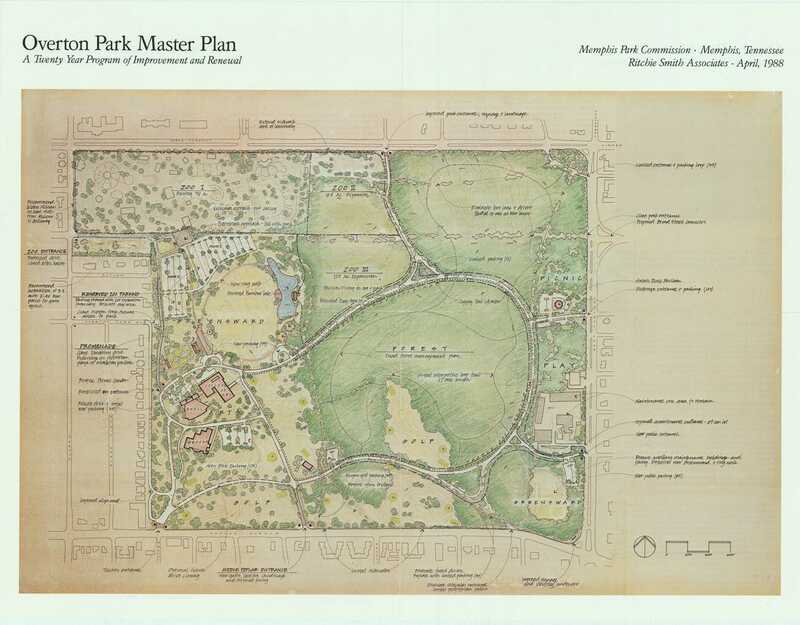 She said one reason is that the zoo's intention to clear certain acres of the forest in Overton Park was not explicitly laid out in the master plan document. "They say it's been in the works for 20 years and that people don't have the right to complain because they should have known this was going to happen," Van Tol said. "Well, I visit the zoo at least two or three times a week with my 2-year-old. I didn't know this was going to happen. All of us are pretty active and involved with the zoo and at the park. The first I knew about this was when I saw the bulldozers." Giving myself a little self-guided history lesson today...thanks for this blog.